iTunes Radio, Apple’s Pandora-style internet radio service, is going behind the $10 per month Apple Music paywall on January 29th. Apple announced the move on Friday in an email to customers. Launched in 2013, iTunes Radio was an ad-supported streaming service that was available in the U.S. and Australia. “They are making Beats 1 the premier free broadcast from Apple and phasing out the ad-supported stations at the end of January”. Additionally, with an Apple Music membership, listeners can access dozens of radio stations curated by our team of music experts, covering a range of genres, commercial-free with unlimited skips. 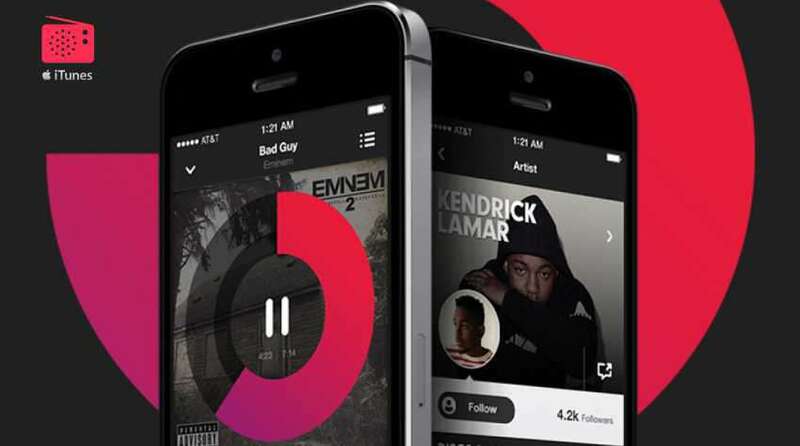 The free three-month trial of Apple Music includes radio. Similar to internet radio services, iTunes Radio doesn’t allow much control over the music being streamed, instead serving as a passive listening experience and discovery tool linked to the iTunes store to facilitate song purchases. Listeners cannot fast forward or rewind during a song, are limited to 6 song skips an hour, and are never able to replay a song. It’s a markedly different than Apple Music, which is a true on-demand streaming service: listeners pick what to listen, and how to listen to it, with a subscription price for that freedom. The move from an ad-supported model follows Apple’s recent exit from the advertising business. On Wednesday, Apple’s iAds division — which sold advertising to be displayed within iOS applications — was shutting down. iTunes Radio’s move from ads to subscription is directly related to that.